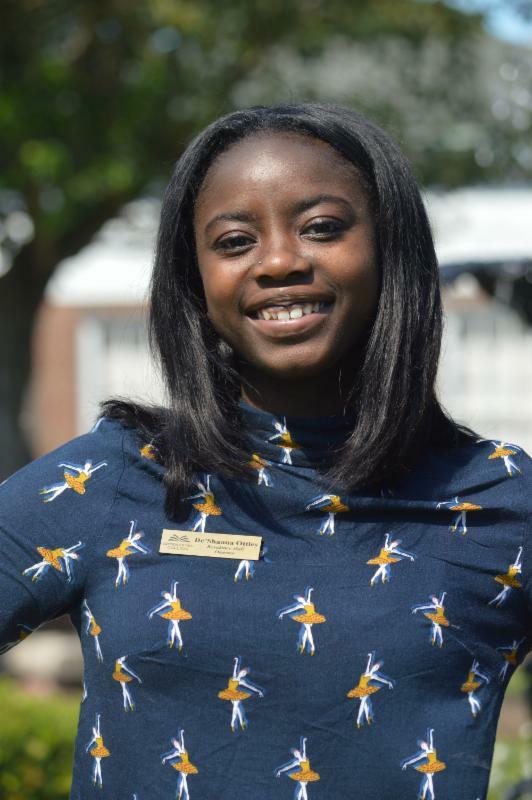 "GREENSBORO, N.C. -- Greensboro College has named De'Shauna Ottley residence hall director. 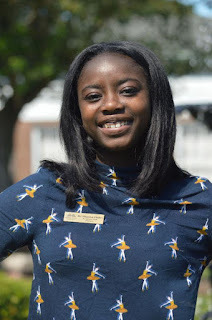 Ottley comes to Greensboro College from Guilford College, where she had served since February as a program coordinator in the Office of Student Leadership and Engagement. She previously had been an orientation leader and orientation team leader at the college since 2013 and also had been a First Year Experience peer educator. She holds a B.S. from Guilford College.